A CHRISTMAS STOLEN is part of my publisher’s Christmas Extravaganza! Every year, she releases new Christmas-themed novellas in a variety of genres. 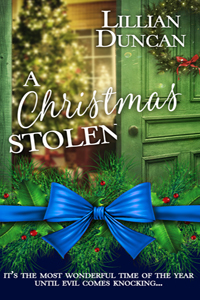 A CHRISTMAS STOLEN will be released on December 1, but you can preorder now! If you go to Amazon and type in Christmas Extravaganza, you’ll find lots of great Christmas stories to read. Pelican Book Group has so many talented and godly writers, you should check them out! Today, I’m sharing some of the reviews and/or endorsements for A CHRISTMAS STOLEN. A Christmas Stolen is a powerful inspirational novella of forgiveness and love all wrapped up in a fast-paced, suspenseful story unfolding just days before Christmas. This heart-rendering tale of a kidnapped baby, combined with the story of a lost love, is a perfect example of how Lillian Duncan is an author who knows how to draw the reader into the story through realistic dialogue and compelling characters, while presenting the Christian message in a subtle yet convincing way. Readers will not be disappointed in A Christmas Stolen. It held my interest from page one and never let go. A harrowing, heartwarming tale of a Christmas miracle baby, a kidnapping ring, long lost love, and long-awaited forgiveness during one special Ohio Christmas. Duncan shares a lovely contemporary story to remind us who we’ve been and Whose we are. 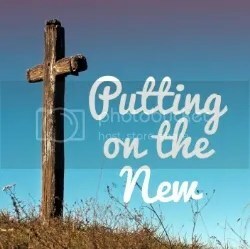 Forgiveness doesn’t have to wait to remind us of all that we can become. ← Christmas Suspense Novels? Really?